It doesn’t take much to make me happy-a little pasta and a whole lotta cheese and I’m a happy lady! 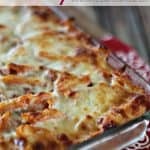 Luckily for me my family agrees with those sentiments so today’s Cheesy Sausage Baked Penne is a big winner at our house-and I’m willing to bet it might be a hit at your house too! 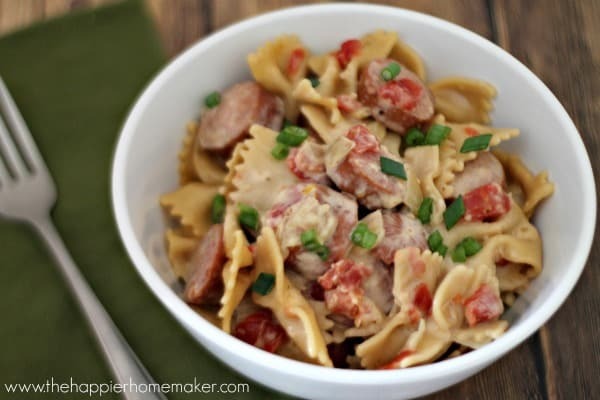 This recipe is great for weeknights, if you’re crunched for time you could even prep the sausage and pasta the day before so you just mix it all together and pop it in the oven! For clean eating make sure you use organic, preservative free ingredients! 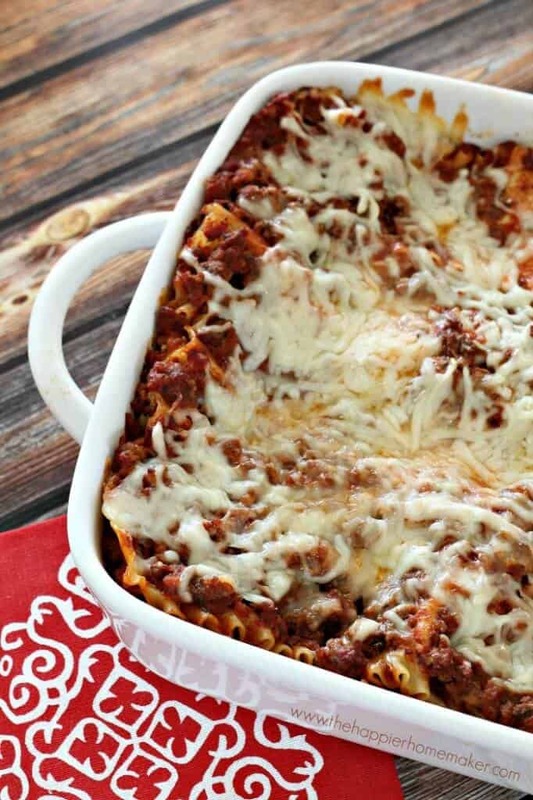 Spray a 9 by 13″ casserole dish with nonstick spray. Brown sausage in a large skillet over medium high heat, drain. Combine sausage, pasta, tomatoes, tomato pasta, ricotta, and pesto in a large bowl. Spoon mixture into prepared dish and top with mozzerella and parmesan cheeses. Bake 35 minutes or until cheese is golden and bubbling. 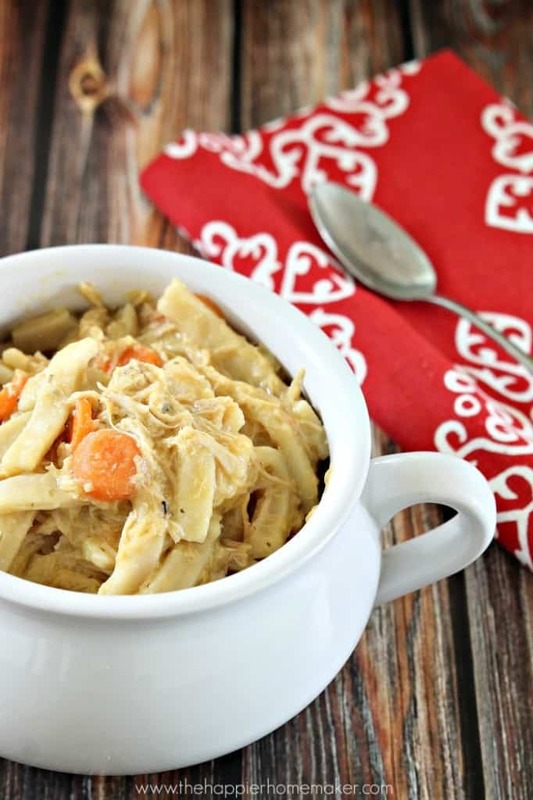 This is comfort food at it’s best! If you try it come back and let me know what you think! This sounds really good. I look forward to trying this recipe. 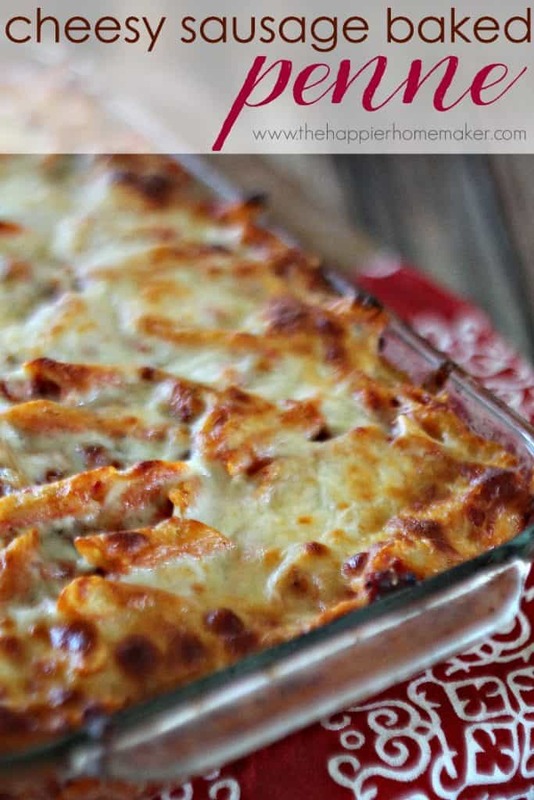 This is a great dinner idea for those busy weekday nights. 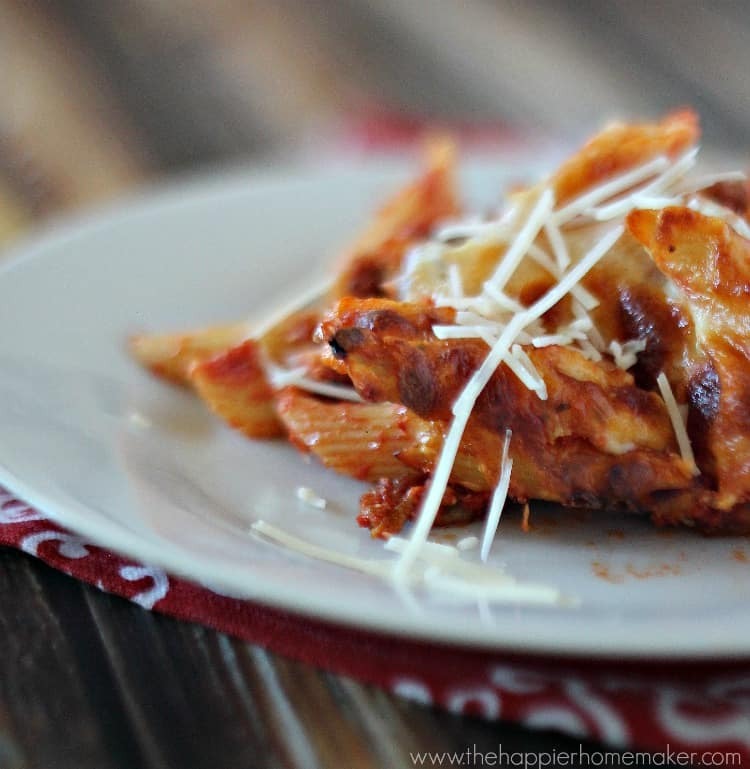 It sounds delicious and I love the idea of adding pesto to this recipe. Am trying this right now – looks sooo good! Wasn’t sure if you drain the fire roasted tomatoes, so I didn’t. Can’t wait to taste it. Thanks for sharing! No, I didn’t drain the tomatoes either Carolyn. I hope you liked it!